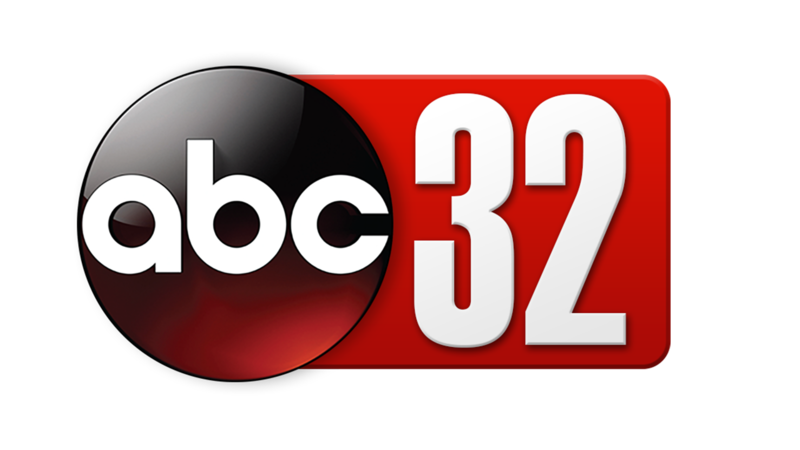 Weather Authority Meteorologist Ben Lang brings you the forecast on the 11 a.m., noon, 5 p.m. and 5:30 p.m. weekday newscasts for Alabama News Network. Ben was born in Seattle, Washington, where he lived until the age of 4. From there, Ben moved with his family to Memphis, Tennessee, where he grew up. 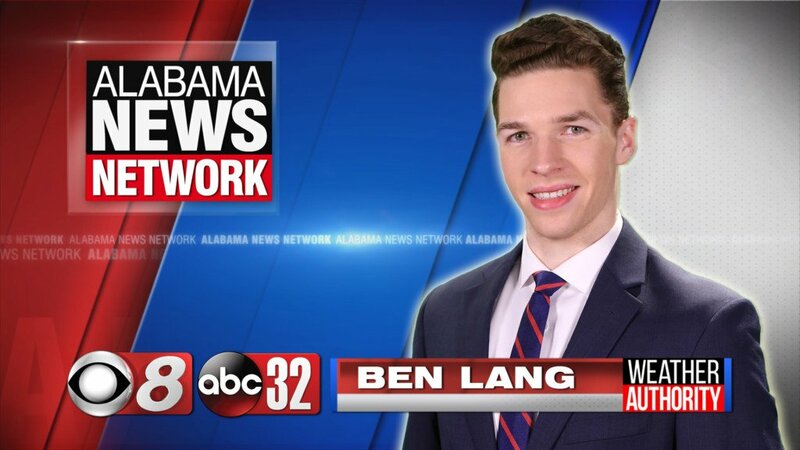 Ben is a graduate of Mississippi State University where he earned a degree in Geosciences with a concentration in Professional Broadcast Meteorology. 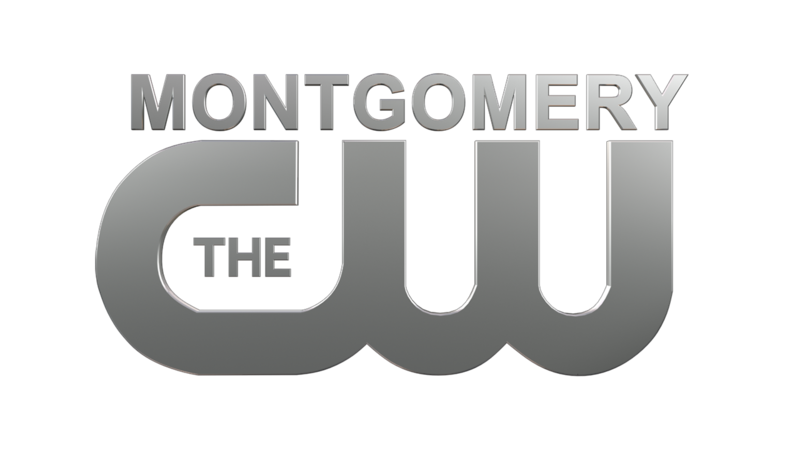 He interned at WMC-5 in Memphis during the summer of 2015. Weather interested Ben from an early age. He grew up watching TV weathercasts from local meteorologists and would be glued to the TV whenever they broke in for severe weather coverage. His interest in the broadcasting side of meteorology led him to pursue a degree in broadcast meteorology, and Mississippi State proved to be the perfect fit. During his time at Mississippi State, Ben played Ultimate Frisbee for the club team for his four-year career. This involved him spending many of his weekends during the spring semesters traveling across the southeast with the team to compete in tournaments. Ben also spent a couple of his summers during college playing for the club team in Memphis. Besides the weather, Ben is also an avid sports fan and follows his hometown Seattle Seahawks and Memphis Grizzlies closely. Ben also enjoys weight training and fitness, a lifestyle he picked up prior to his senior year of college to put himself into the best possible physical shape for his final year of college ultimate.